Who Is Hospital Internists of Texas? 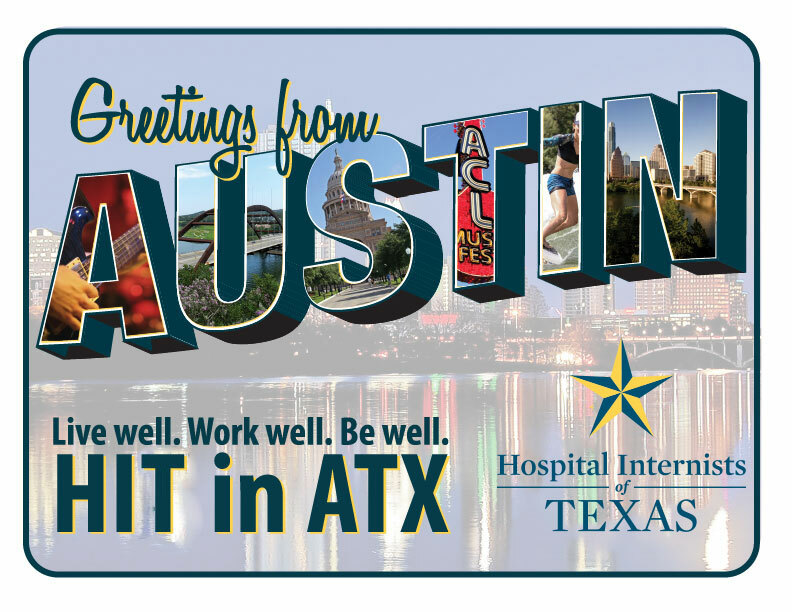 Hospital Internists of Texas is the largest privately held hospitalist group in Austin, covering five major hospitals in the city: St. David’s Medical Center, North Austin Medical Center, South Austin Medical Center, Heart Hospital of Austin and Georgetown Hospital. Founded in 1996, we are physician-owned and physician-managed, composed exclusively of physicians and advance practice providers who are committed to raising the bar of medical excellence for patients and for our profession. Our mission is patient-focused. We streamline care as the cohesive link between all specialties a patient may encounter when receiving care in a hospital or acute care setting. Our practice is designed to help patients navigate the increasingly complex dynamic of modern medicine, and to enable physicians and physician partners to have career ownership so they can focus on what they do best—care for patients. Our practice has been a pioneer in the field of hospital medicine for more than two decades. 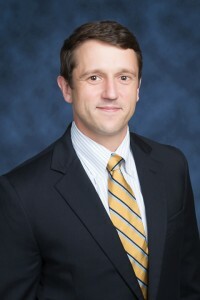 Over the years Hospital Internists of Texas has grown from a small partnership between two physicians to a full service, independent and physician-owned acute and sub-acute medical practice, recruiting the best physicians and nurse practitioners to care for our patients. Hospital Internists of Texas’s secret to success is simple: we put our providers first, so our providers can put their patients first. Today, our footprint extends into many of the inpatient facilities in the Austin area, including short-term acute hospitals, long-term acute care hospitals, specialty hospitals, inpatient rehabilitation, and skilled nursing facilities. Year in and year out our providers produce stellar outcomes in quality of care, efficiency of care, and patient satisfaction scores. Our providers play an integral part in reducing preventable complications and unnecessary utilization, like hospital readmissions. We recognize that our influence extends well beyond the time between admission and discharge. As the market for healthcare in our country continues to evolve, we welcome opportunities to integrate more data, elevate the level of care we deliver for our patients, and partner with great organizations that share our zeal for excellent care. We look forward to many more years serving our community.